Robert Oliver Crofton (7/8/1881-9/7/1937) m. Loretta Gilbert who later married Henry Y. Tourner (1888-1945). Florence Crofton m. Cassius M. Duncan on June 28, 1917 at NOLA. Daisy Crofton Hill died at Lake Providence, Louisiana on August 26, 1906. 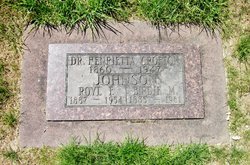 Dr. Henrietta Crofton expired at Seattle, Washington on August 8, 1944. November 5, 1895, Mrs. R.O. Crofton, Harrison Co., Mississippi Deed Bk. 33, p. 232. July 14, 1920-sold to Florence Crofton Duncan, Harrison Co., Mississippi Deed Bk.128, p. 492. The Biloxi Daily Herald, “Gone to Cuba”, July 15, 1899. The Biloxi Daily Herald, “City News”, November 16, 1905. The Biloxi Daily Herald, “City News”, November 24, 1905. The Biloxi Daily Herald, “Mrs. Charles H. Hill”, August 27, 1906. The Daily Herald, “Fell ninety feet and may recover”, December 8, 1913. The Daily Herald, “Crofton-Gilbert”, July 17, 1907. The Daily Herald, “Old resident [Robert Oliver Crofton]died Sunday”, July 6, 1914. The Daily Herald, “Illinois people back”, November 20, 1915. The Daily Herald, “Enjoy Christmas dinner”, December 30, 1916. The Daily Herald, “Duncan-Crofton”, June 29, 1917. The Daily Herald, “Sailors and Soldiers”, July 22, 1918. The Daily Herald, “Woman’s Auxiliary establishes free clinic”, April 26, 1920. The Daily Herald, “Maria Willis Crofton dead”, February 24, 1921. The Daily Herald, “Here for visit [Charles Crofton]”, June 20, 1922. The Daily Herald, “Oliver Crofton dies”, September 8, 1937. 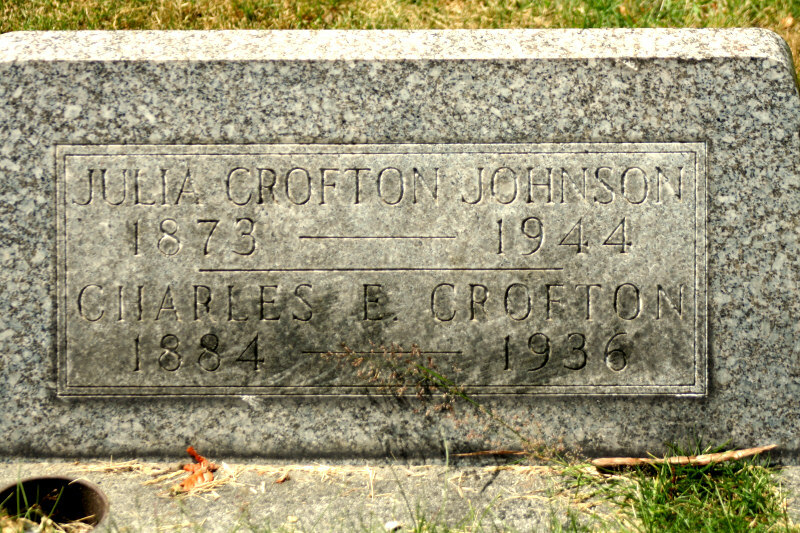 The Daily Herald, "Mrs. Johnson [Julia Crofton] dies", March 16, 1944. The Daily Herald, "Dr. Crofton dies", August 9, 1947. The Daily Herald, “Mrs. Duncan, Spanish American War nurse is taken by death”, June 20, 1952. The Daily Herald, “Funeral this afternoon”, June 21, 1952. The Daily Herald, “Mrs. Duncan buried”, June 22?, 1952. The Seattle Daily Times, 'Charles E. Crofton funeral', November 14, 1936, p.11. The Seattle Daily Times, 'Henrietta M. Crofton', August 9, 1947, p. 4. The Seattle Daily Times, 'Mrs. Royal Johnson [nee Birdie May Breithaupt]', June 18, 1961, p. 56.